It’s one of Canada’s most popular floor covering choices, enhances virtually any room and it can add value to your residence. 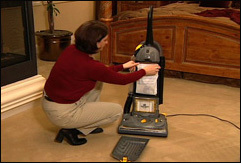 Thorough vacuuming removes loose dirt and dust from the fibres. 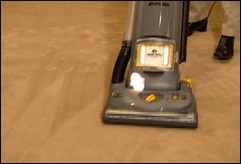 Over time these particles dull your carpet’s appearance; frequent vacuuming maintains the beauty of your floor covering and extends its life. Treat them as soon as possible. The longer you wait the more the stain will soak into the fibres. 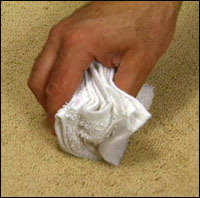 Immediately blot up as much of the liquid or debris as possible with a dry cloth or paper towel. Don’t rub or scrub the area with a rag, this damages the fibres and may create a permanent scar. 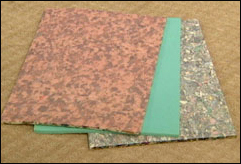 Keep in mind that carpet should be treated like a textile product. 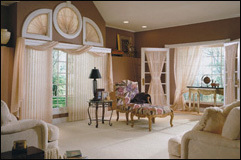 Be sure to read the care and maintenance literature provided by the manufacturer because different fibres, styles and finishes can each have their own unique guidelines.